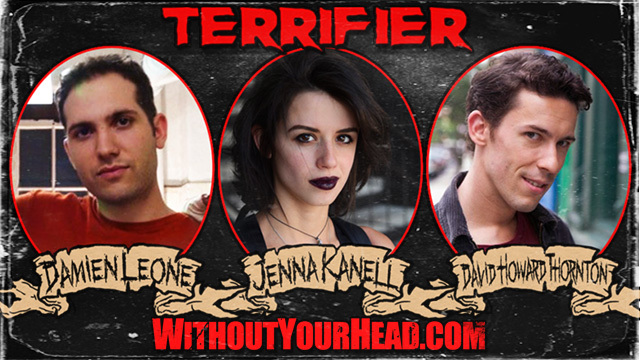 Terrifier director Damien Leone, star Jenna Kanell and Art the Clown himself David Howard Thornton joined the Station of Decapitation! 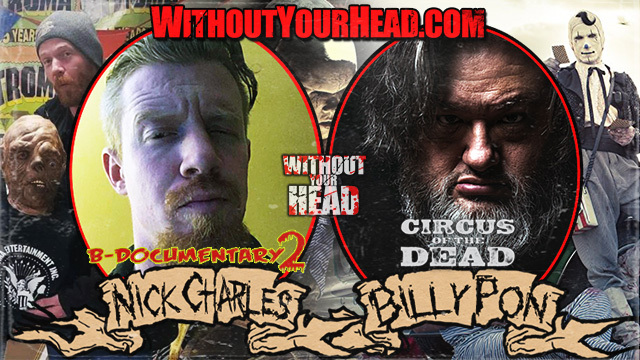 Billy Pon director of Circus of the Dead and Nick Charles director of B-Documentary 2! 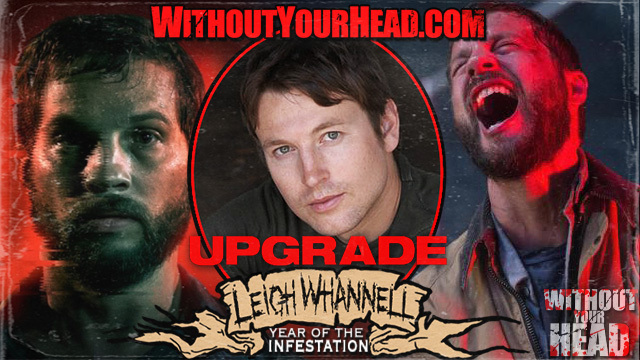 Leigh Whannell the creator of SAW and Insidious joined Nasty Neal to talk about his new film Upgrade opening today! 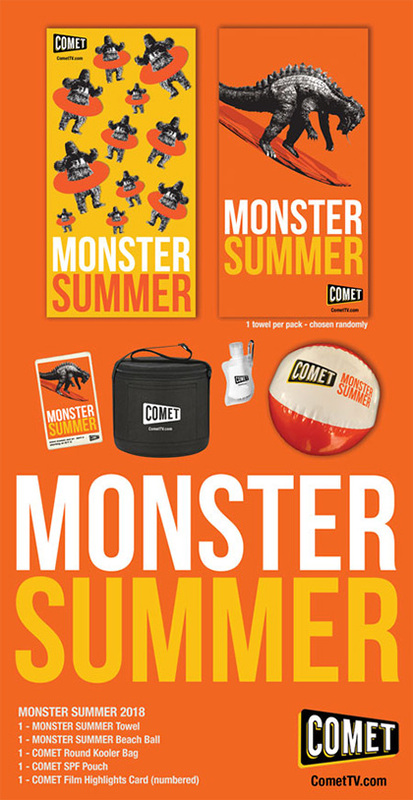 COMET TV Monster Summer Giveaway! 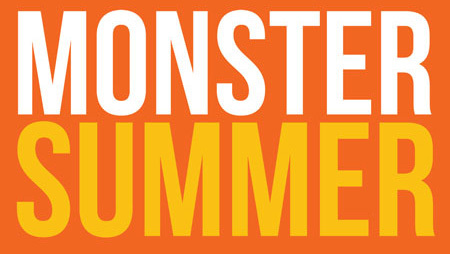 Godzilla, Rodan and Giant Gila Monsters! Oh My! 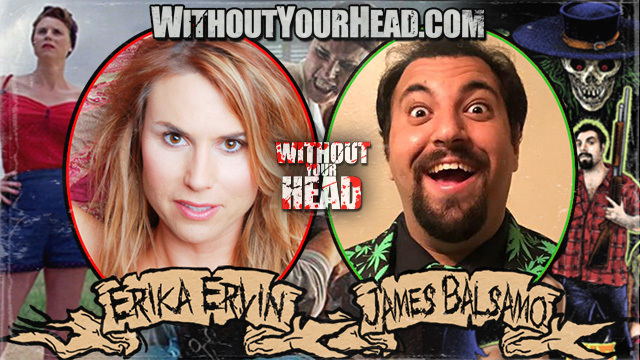 Erika Ervin aka Amazon Eve of American Horror Story Freak Show and the new film Chimera and James Balsamo with his new flick The Litch joined us!